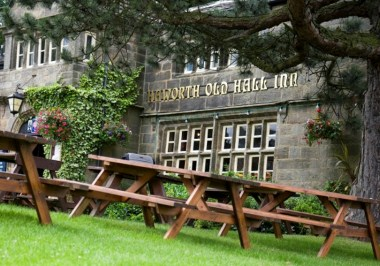 At the Haworth Old hall you step back in history as you walk through the door. 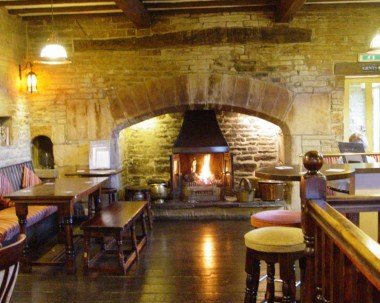 The Old Hall is one of the oldest buildings in the village dating back to the year 1580. 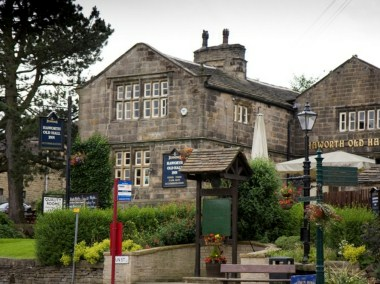 Set amidst stunning countryside and situated at the foot of the moors, the historical village of Haworth, with its cobbled streets and timeless houses, is one of the most popular destinations for visitors young and old to the Pennines. 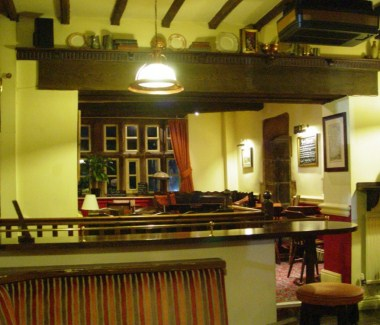 It is an idyllic location to relax and drink in the charm of the place. If you wish to stay the night, we have 4 star en-suite bed and breakfast accommodation. We can cater for any requirements from buffets to sit down meals, to full venue hire, ideal for weddings, birthdays, anniversaries, Christenings or whatever your occasion.